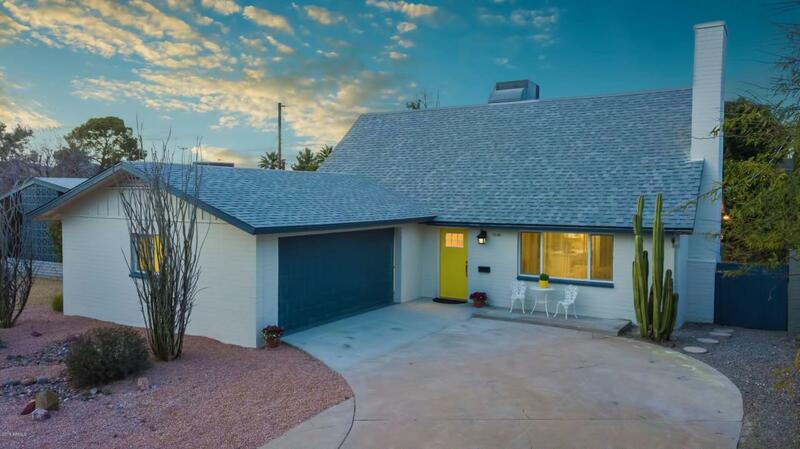 $5000 LANDSCAPING ALLOWANCE for this BEAUTIFUL home in the highly desirable Park Scottsdale! 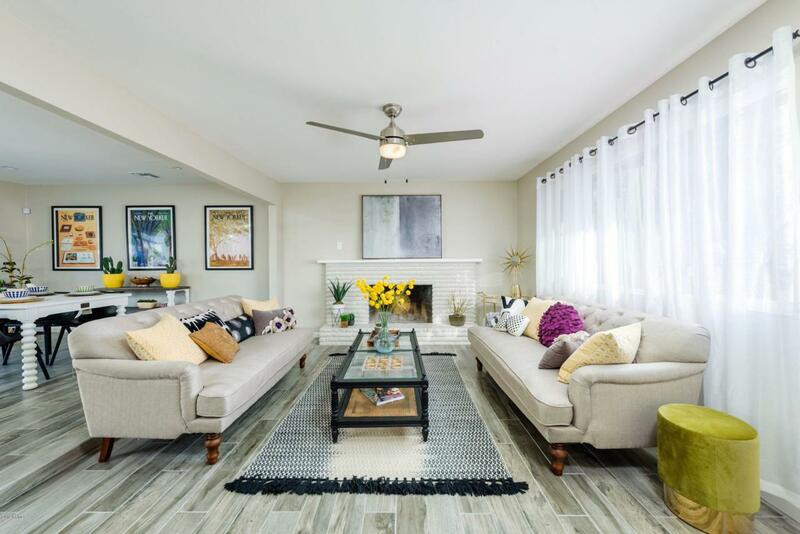 FULLY REMODELED with new ROOF/AC/Duct, gas outdoor TANKLESS WATER HEATER, new low-E windows, new paint, new tile/carpet, creating a perfect blend of WARMTH and COZINESS with MODERN ELEGANCE! 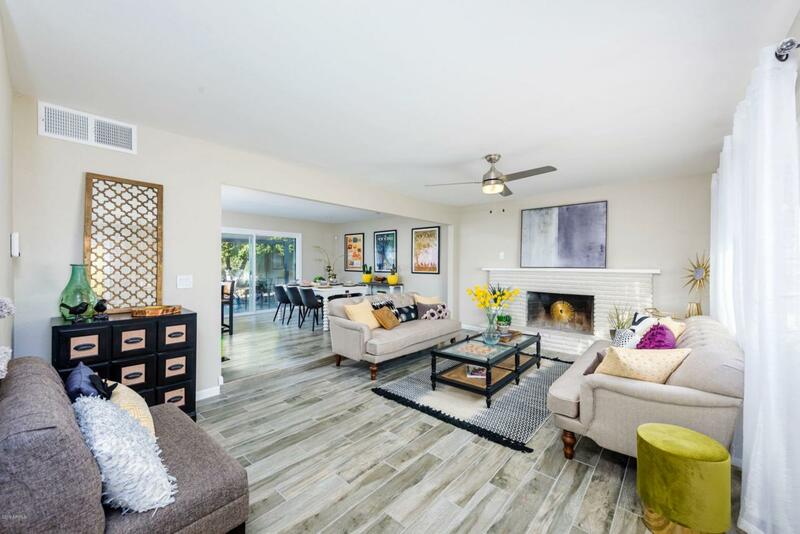 Open and inviting family room/dining room and brick fireplace is perfect for gathering. Master bedroom on main floor! 3 spacious bedrooms each has walk in closet. Elegant kitchen has custom shaker cabinets w/soft close, quartz countertop and new S.S.appliances. NEW 8' sliding glass door leads into a large covered patio! Full desert landscaping front and back. Mohave middle school is 2 blocks away. Pride of neighborhood shows! 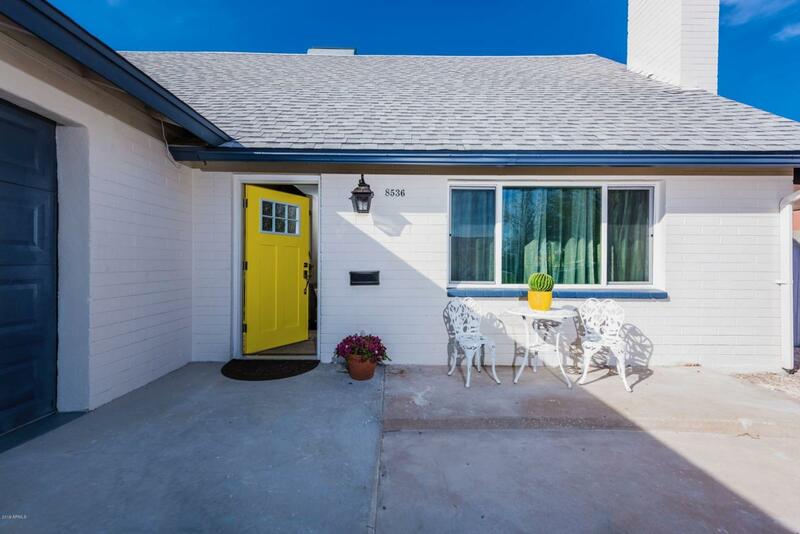 Close to shopping/PARK/ entertainment/freeway 101. Owner/agent. Cross Street Chaparral Rd & 86th St.